We are in the final stages of hiring a contractor on the ground in Mexico. 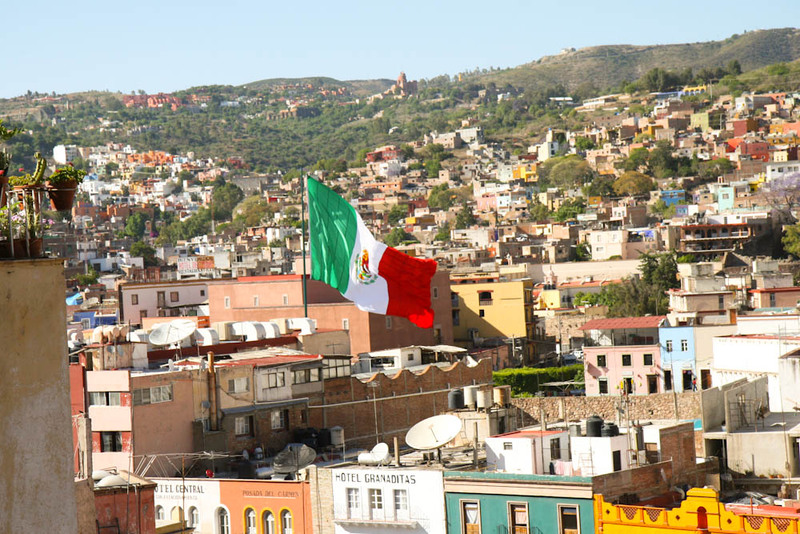 We decided not to hire our original company, based in Guanajuato, rather we wanted to give the local people in Dolores Hidalgo work and help that community even more. The four kindergarten schools have the same needs as they are not run by the Federal Government in Mexico therefore those schools do not receive any funding or help in any way. They are desperate for our help and are very much looking forward to our arrival. We are planning on travelling in February, but work on some of the patios and playgrounds will already be underway. Cesar, is the Executive Director in Mexico and our plans are in very good and capable hands. We have been asked to a meeting with The Rotary Club in Guanajuato while we are there as well. It too would like our help with some local schools in our city. I am very much looking forward to meeting with them and seeing how HFM can help. We are still looking for donations, so please, if you can, donate as we are raising money for phase two and three. We have some very good ideas that we are working on to help even more kids and families in Mexico and will share them with you once we get something a bit more concrete. Very exciting times and I can feel this is going to be a very special year. We ran across this article (link below) over the weekend and I can’t help but feel a certain pride in the human race. I’ve always been of the mind if you want something done….you’re gunna have to do it yourself. I can only hope these groups march with peace in mind and that the intentions of taking back their country is for the better good. Change starts with one movement at a time.